With over 40 years of experience in the concrete cutting and drilling business, it's no doubt that we're experts in all things concrete. Check out our services to learn more! When it comes to cutting we can do it all, no matter the depth or width needed, we've got you covered! 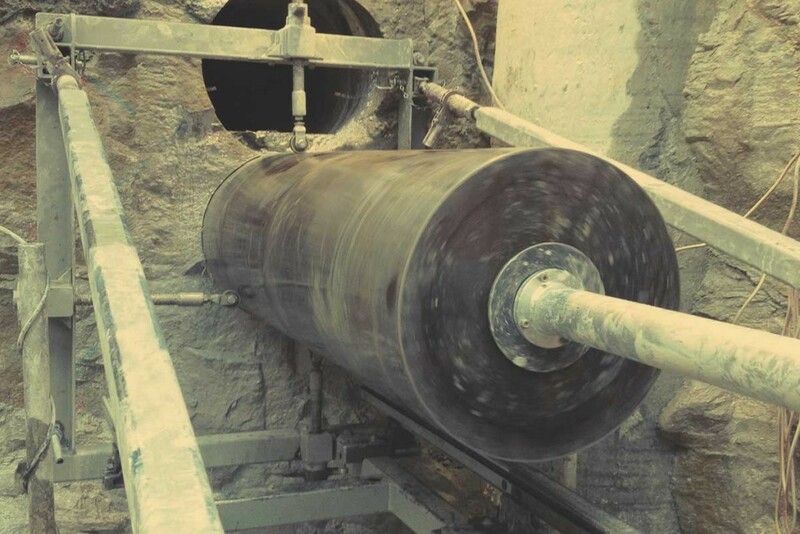 Core drilling can solve a variety of issues, from running services to stitch drilling see some of our projects to see how we've used it. 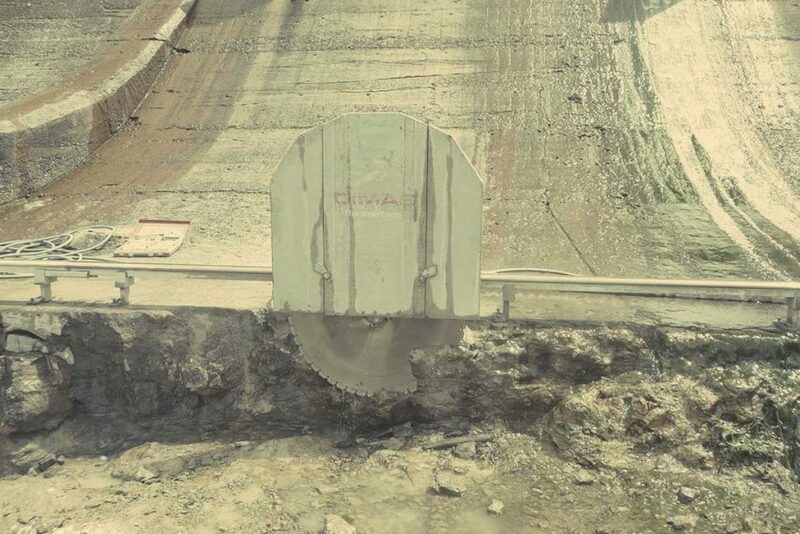 Our access to concrete tools allows us to accomplish any job no matter the specifications. See our recent projects working with core drilling. 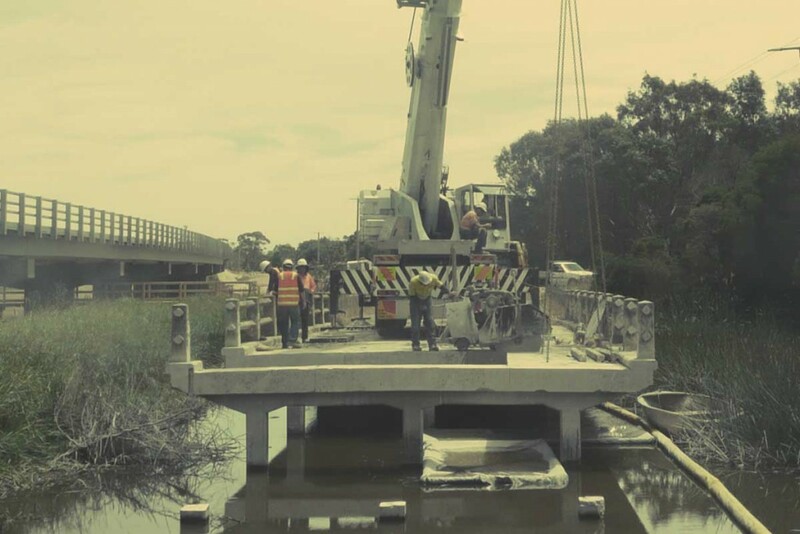 Ace Concrete Sawing was established in Melbourne in August 1974, and is one of Victoria’s oldest concrete sawing and drilling companies. The company has gone from strength to strength, building a reputation for friendly service, reliability and quality results. 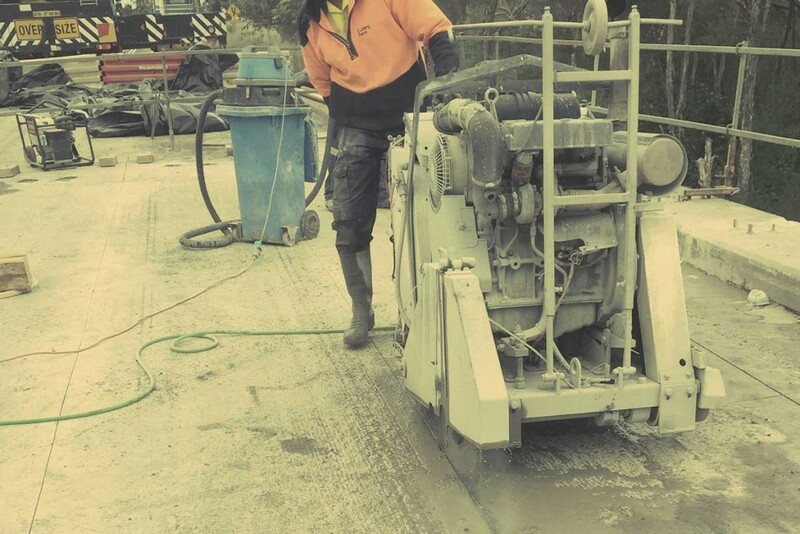 Consequently, Ace are the go-to team for all types of concrete cutting, drilling and grinding services for the Melbourne and surrounding areas. Ace employs an experienced team of trained, professional operators who practice industry-standard workplace safety and complete all projects (large and small) efficiently and safely, using the latest techniques and technology. Our rates are very competitive and we guarantee the quality of our work. 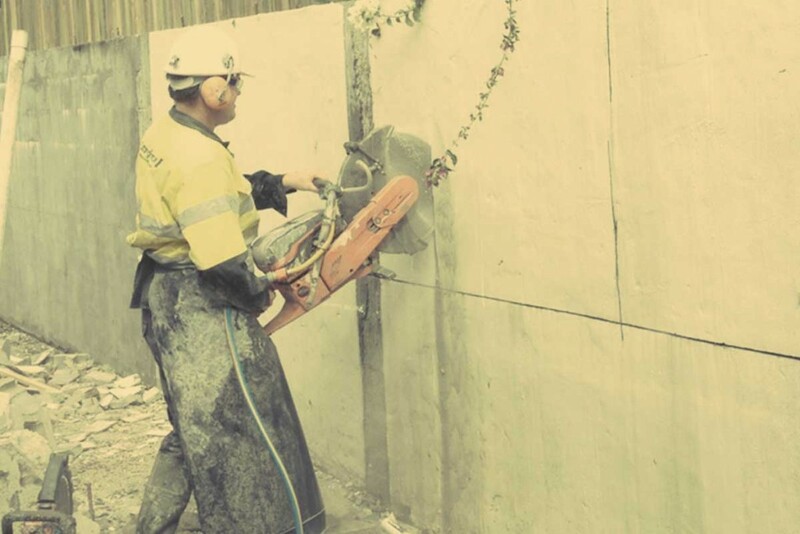 To speak to Ace Concrete Sawing about your next concrete cutting project please use our contact form, send us an email sales@aceconsaw.com.au or give us a call. 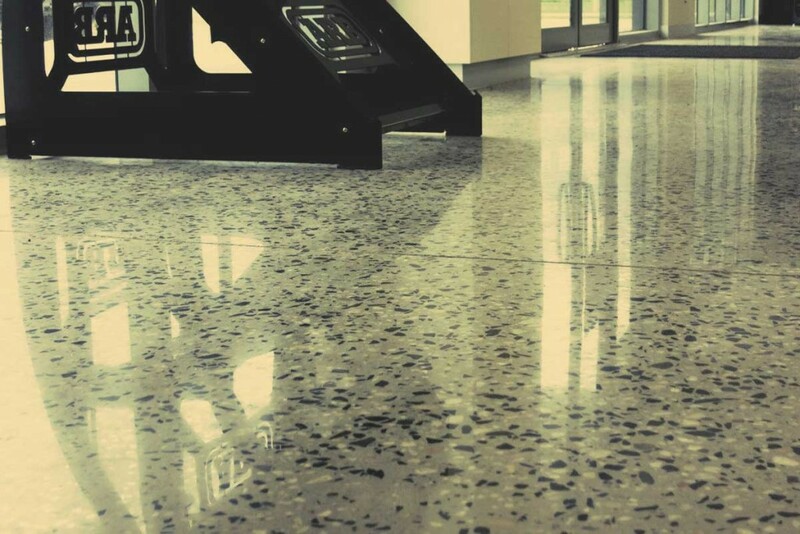 Who uses ACE’s concrete cutting, drilling, grinding and polishing services? Our core drilling rigs are designed to drill concrete slabs and brick and concrete walls. Cores can be drilled from 15mm to 1000mm in diameter. 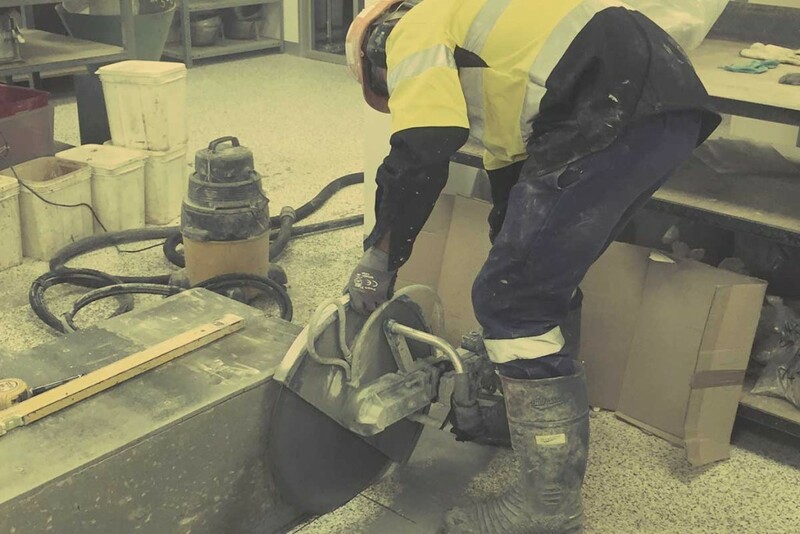 Concrete Hand sawing is ideal for jobs such as cutting relatively thin concrete floor, brick, block, concrete pipes and concrete walls. The hand held powered saw provides portability, accessibility, and speed on sites. Especially where there may be tight spaces . . .
Ring saws are designed to cut up to 260 mm. Ring sawing eliminates the need for cumbersome oversized rotary saw blades. 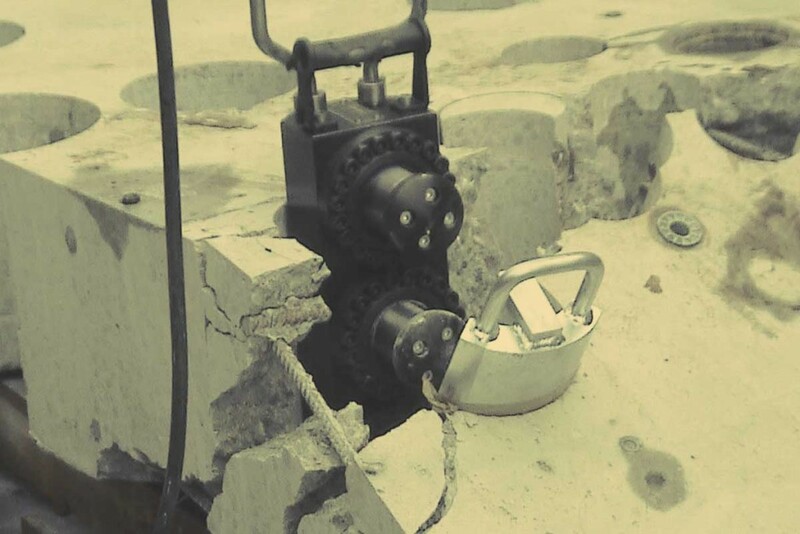 The ring saw is portable and very accessible in small areas of work. The ring saws power and versatility . 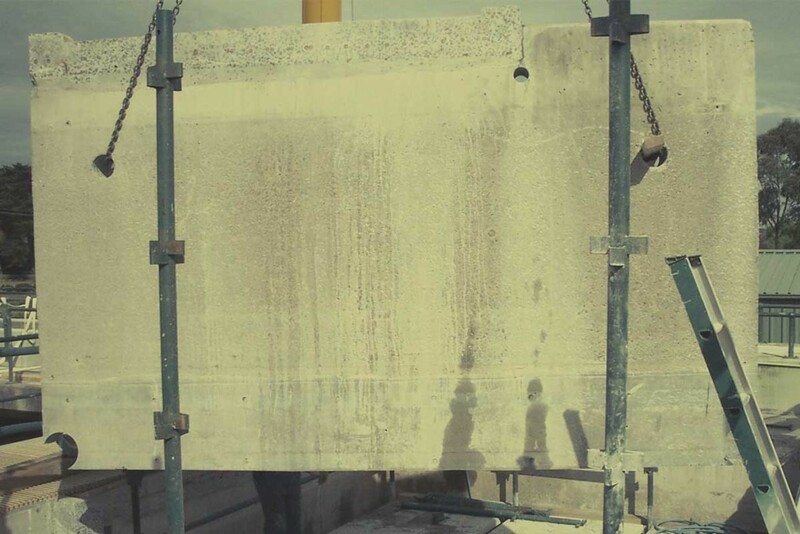 . .
High frequency Wall Sawing provides an efficient and accurate means of cutting door and window openings, thick concrete slabs, bridge decks, tunnel openings, dam walls, swimming pools and any other large concrete sections. The high frequency wall saw has circular . 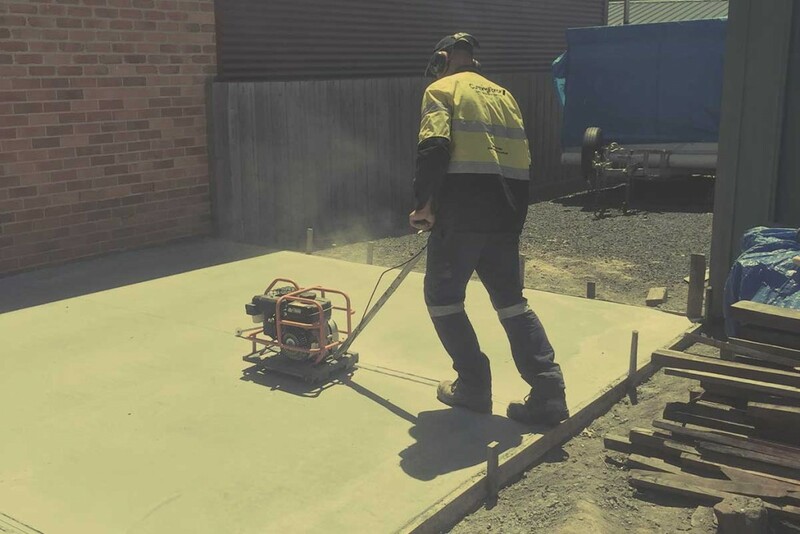 . .
Soff cutting is powered by a petrol driven motor unit and due to its physical size and weight allows our operator’s to perform concrete cutting on newly poured slabs on the same day they are poured. Soff cutting is a . . .